Are you using technology as effectively as you could in your classroom? Or perhaps you know you need to use technology, but don't want to include technology just for the sake of using technology. 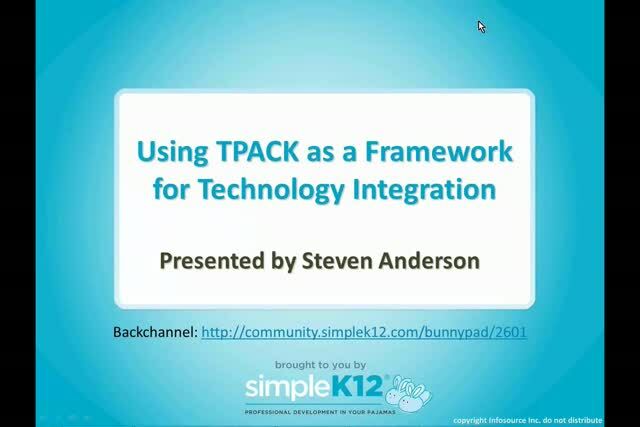 Join Steven Anderson as he introduces you to TPACK and explores how it can be used to effectively integrate technology. He will examine how the three primary types of knowledge: Technology, Pedagogy, and Content intersect to form a new kind of knowledge, Technological Pedagogical Content Knowledge, or TPACK. Understanding the relationships among these types of knowledge is essential for successful technology integration. 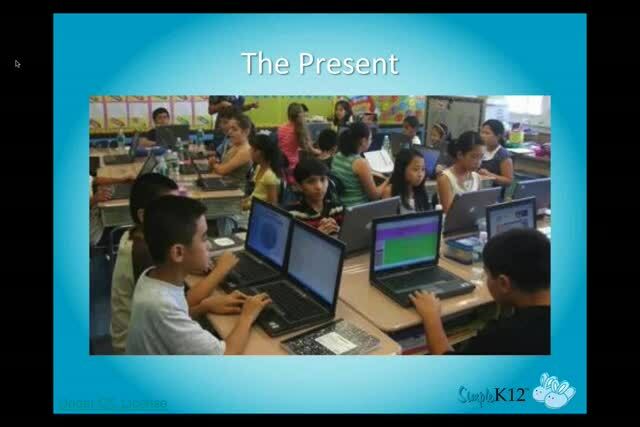 Steven will also show how you can create content rich lessons in a few simple steps and, when appropriate, use technology more effectively and with much more meaning. Once you understand how to use the activity types, lesson planning with technology becomes a breeze. 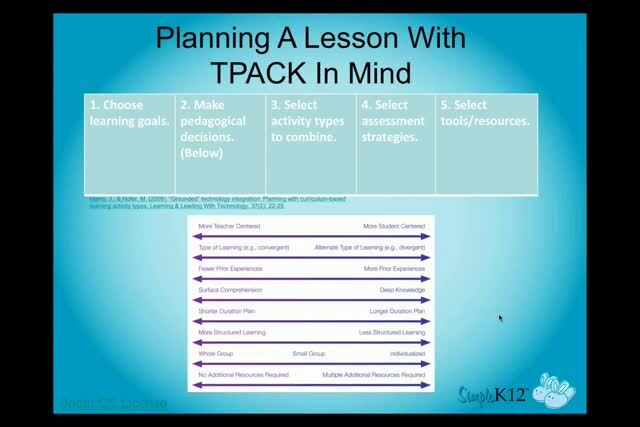 Please see separate, corresponding webinars that address using TPACK along with activity types for the core subjects of Social Studies, Language Arts, Science, and Math. Each of these will use examples based on Common Core Standards. Thank you for the wonderful information to implement with tech. Excellent. This is exactly what I was looking for to work with my teachers as a Tech Integrator. Wonderful resource. I loved the "Content is King" visual. Very good way of explaining the point technology. Thank you for this.